Thank you for your interest in the Appalachian Literacy Initiative! A child who learns to read proficiently has a great advantage over one that doesn’t. If children don’t have access to books, they don’t learn to read as well. Sounds obvious, doesn’t it? It’s substantiated by a lot of current research—if you’re interested, you can find out more by following the links on our page—but really, it comes down to this: underprivileged children need more access to books then they currently have. 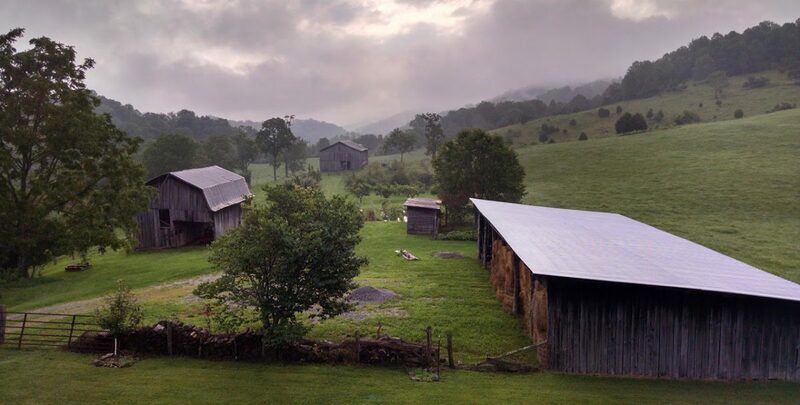 We live in Appalachia, a beautiful part of the country with a history of entrenched poverty. There are small rural schools here without libraries. Towns without libraries. Children who grow up without ever owning a book of their own. We are changing that. We want to break this cycle. Our flagship program gives students in enrolled classroom four books per year, of their choice from our booklist, to keep. We’re starting in 2018 with fourth grade, and expect to expand in upcoming years to 5th and 6th. We also help teachers acquire books for their classrooms, and we plan to expand to mobile book fairs where students can choose books for free. We’d love your help and support. We know this is needed.